Preview DNS lets you test your website prior to launch to ensure it displays and behaves properly on GoDaddy’s hosting servers before modifying your domain’s DNS record. This is beneficial when you are setting up a website for a domain that is currently active, either in your account or with another hosting provider. When you enable Preview DNS, a subdomain is created on our server that temporarily houses your website. If Preview DNS is applied to www.coolexample.com, the preview URL is www.coolexample.com.previewdns.com. NOTE: If you have multiple domains on your hosting account, preview them using www.coolexample.com.previewdns.com/path where path is the folder for your other domain. Any internal links in the code are translated to point to the Preview DNS site. This process ensures that all paths can be tested appropriately prior to pointing your DNS record to our hosting servers. 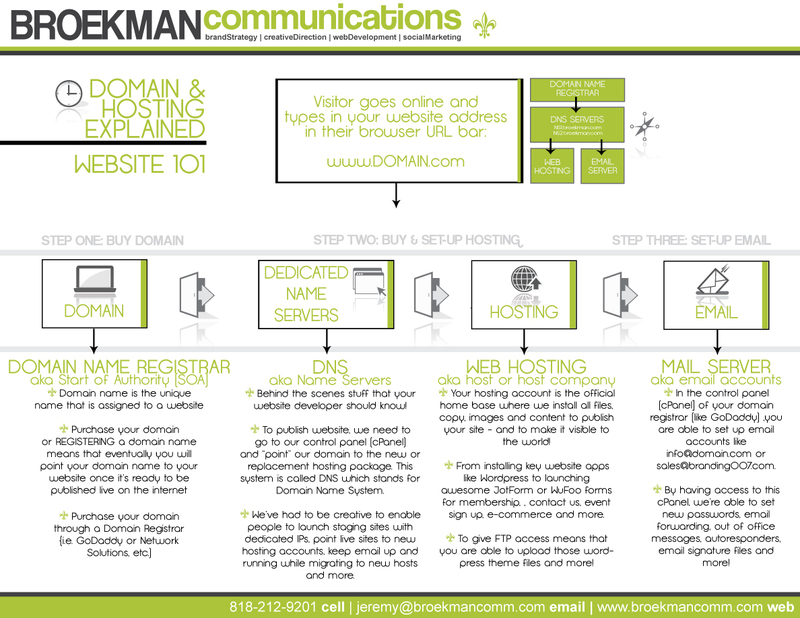 Click Preview to display your primary domain’s DNS information. If Preview DNS is not already enabled for your account, click Enable. If it has expired, click Renew. If Preview DNS is enabled, click Preview. NOTE: Preview DNS expires after 14 days but may be reactivated at any time by repeating these steps. In the Server Details section, click Preview, and then click Make this site live. NOTE: If your domain’s DNS record is not under our control, you will not see the Make this site live button. You must manually update your A record with your hosting account’s IP address for your site to publish to the Web. PreviousPrevious post:Search Engine OptimizationNextNext post:BROEKMAN extension classes – How to edit your website!